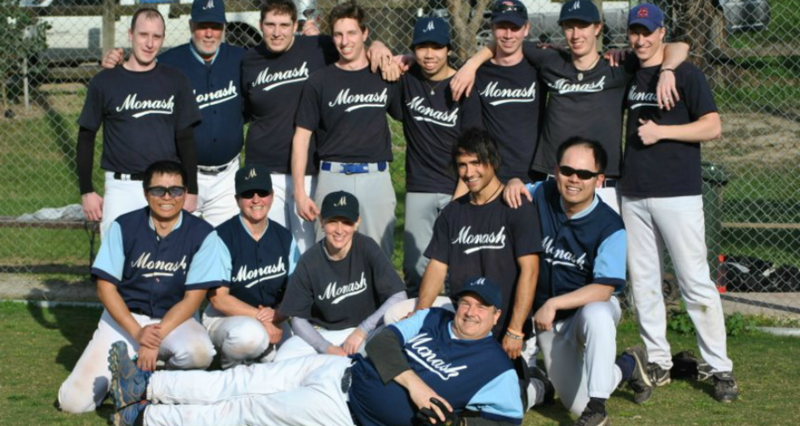 The ‘Farm’ begins its pre-season training on Sat March 17th, 10am at the Dome (aka the baseball diamond on campus at Monash, Clayton). It’s not too late to join us! Contact us for further details or drop by one of our pre-season training sessions. ← Rookie Day 2018 + Find Us at Rookie Day!